New track from his WORLDS album. 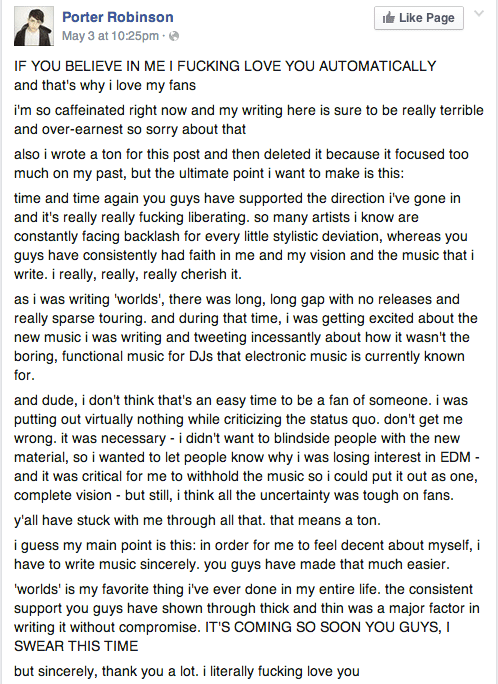 Check out his Facebook and read his letter to his fans below // Keep it real. 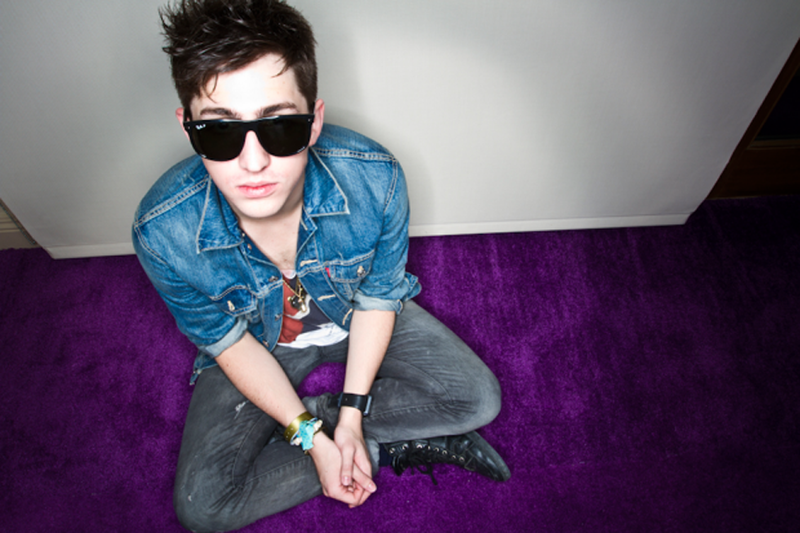 Featured image and Facebook post copyright Porter Robinson // Dancemusicnw.com.